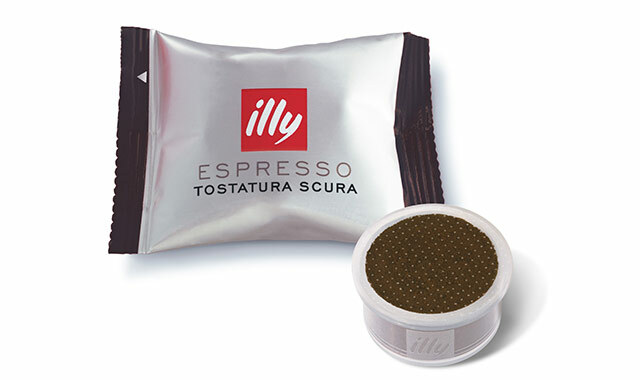 100% Arabica blend with the Aroma of the best espresso and caffeine contents under 0.1%. 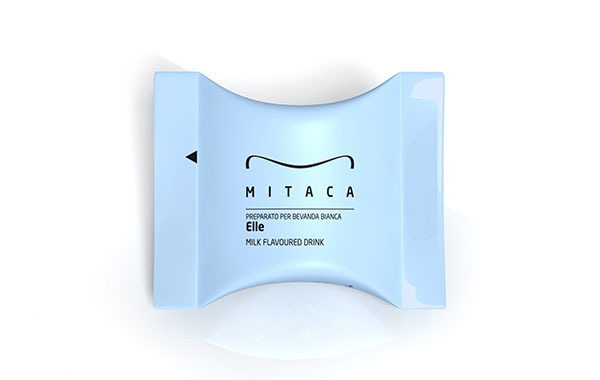 Ideal for 30ml servings vol. cups. Available in 50 x 7.8gr capsule packs. 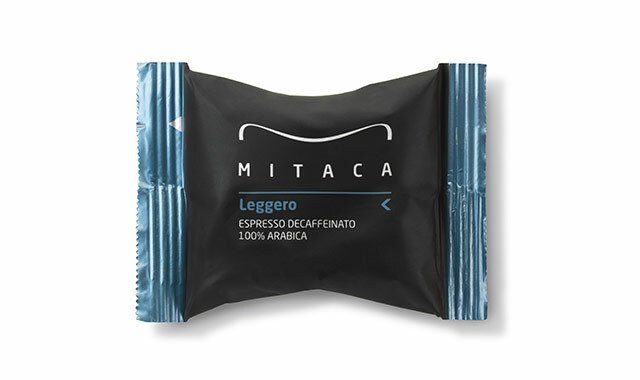 Contains a precious 100% Arabica blend. Ideal for 30ml serings. Available in 100 x 7.8gr capsule packs. Milk-based beverages, ideal for prepare macchiato coffee or or chocolate in the office. Available in 50 capsules. 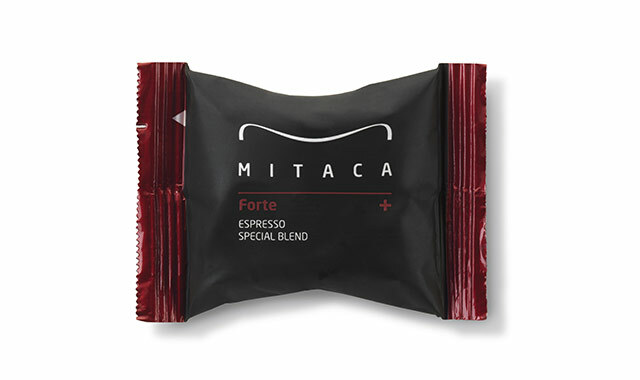 It is a fine blend of Arabica and Robusta that gives a strong and determined aroma. Ideal for 30ml servings. Available in 100 x 7.8gr capsule packs. Refreshing beverage, perfect for breakfast or a relaxing break. available in 50 capsules. 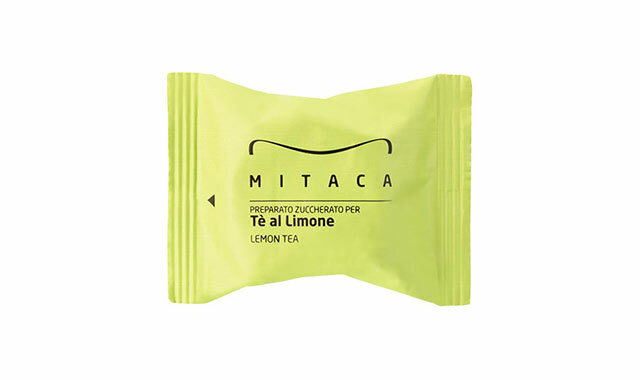 Infusion known for its relaxing and anti-inflammatory qualities. Ideal at bedtime and combat stress. Available in 50 capsules. 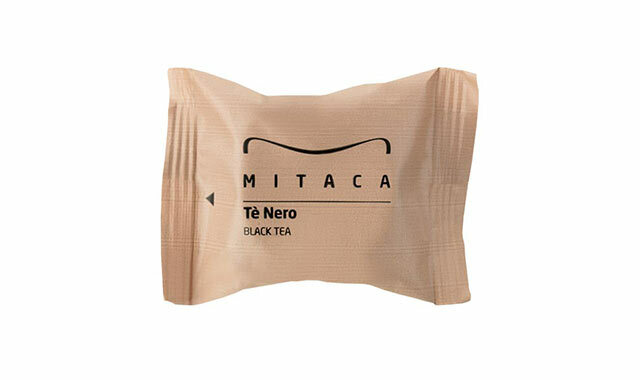 Black tea has been know for centuries , for its regenerative and healthy properties. 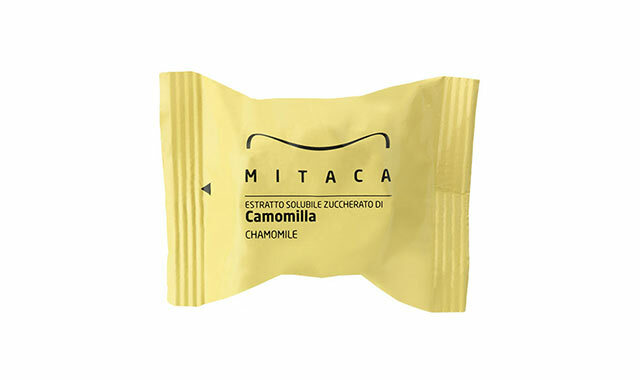 Characterized by an equilibrated taste, enhanced by precious caramel, chocolate, toasted bread and light flower notes. ideal for 30ml servings. Caffeine contents below 1.5%. Available in 100 x 7.8gr capsule packs. 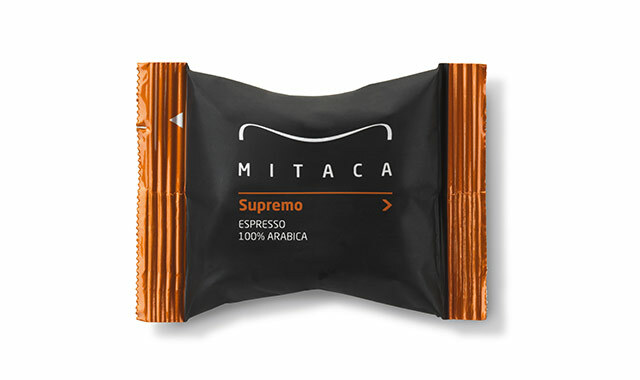 For those who prefer a long coffee, characterized by a smooth and delicate flavor, with floral, fruity and caramel hints. Ideal for 90ml vol.cups. Available in 100 x 7.5gr capsule packs.